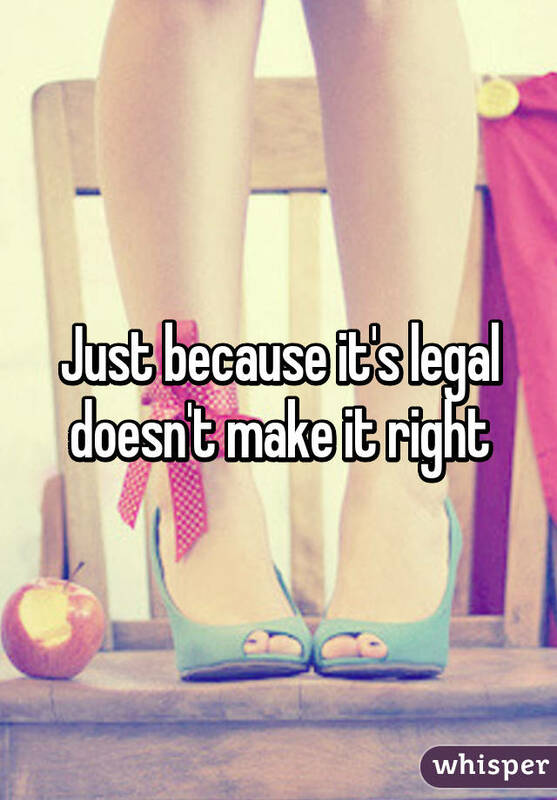 Just because something is legal doesn't make it right. Slavery was legal. Apartheid was legal. The Holocaust was legal. 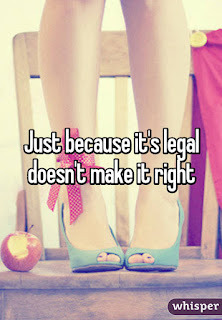 Just because something is legal, doesn't make it right.